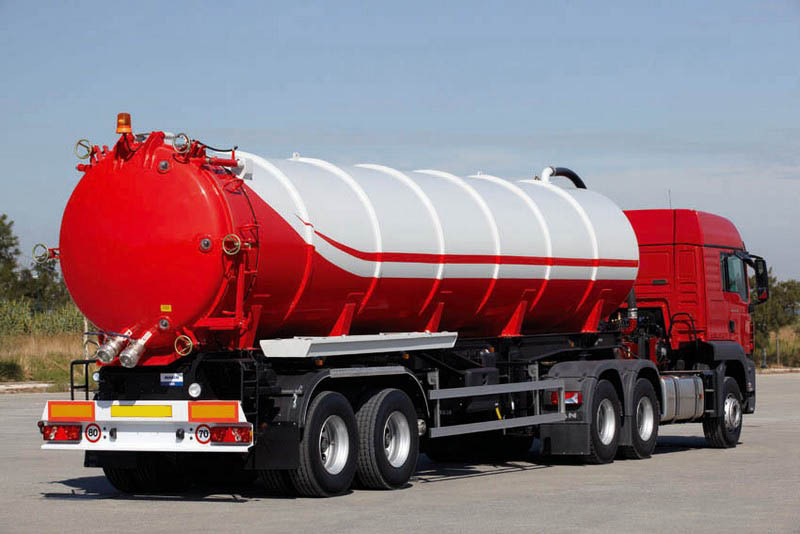 Our company operates in abstraction – sewage transport in vacuum trucks. 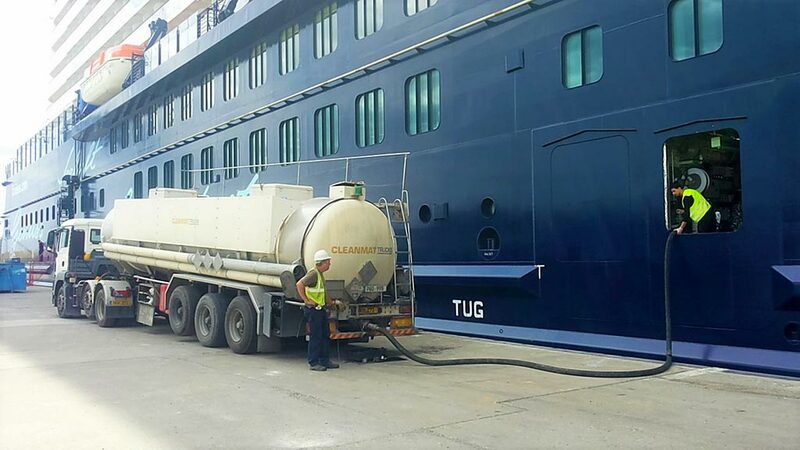 We own a fleet of tankers with pumps highest performance and powerful machines obstructive multipurpose suitable for emptying cesspools and sewage pumping. 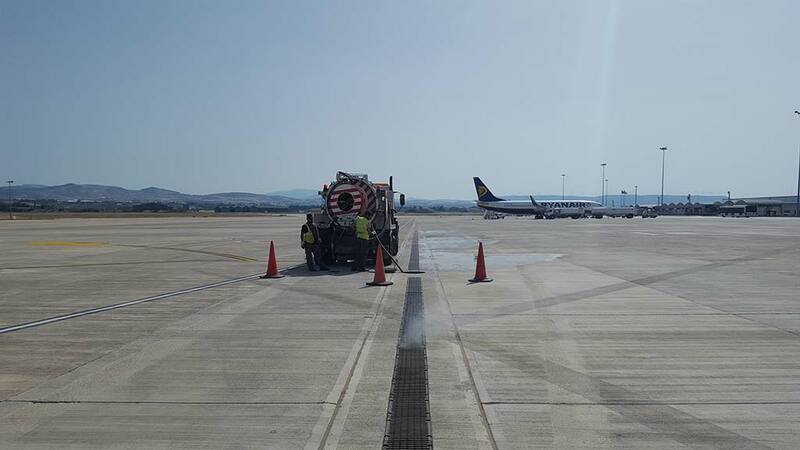 For the obstructions, we use high-pressure pumps, which supplies the cleaning head which is connected to the edge of the tube, with water. The water ejected by pressure backwards and pushes the head forward. The forcible extraction of water, dissolves the fat accumulated in the shaft and drifts cleaning all solid materials, gravel, sand etc. 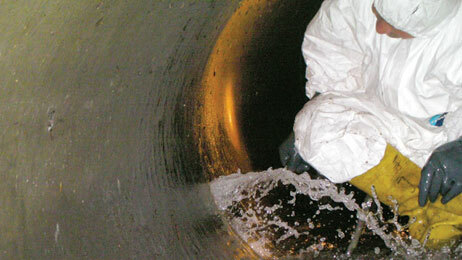 If the debris is much, their removal from the pit is being absorbed and stored in the tank of the vehicle (VACUUM). 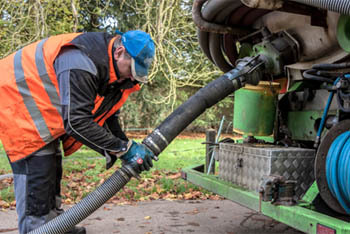 With the above equipment, we deal with cleanings of cesspits, septic tanks, catch pits and grease traps, cleaning and washing of pumping stations. 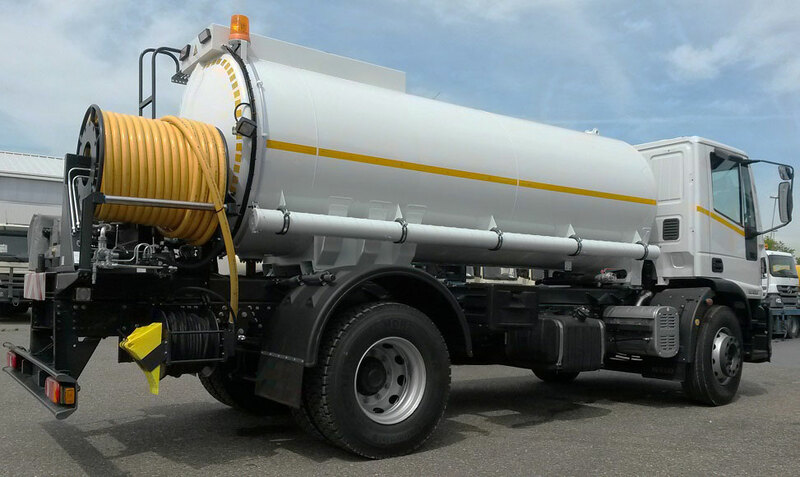 Also, an ADR Jetting-Vacuum truck was recently added to our fleet which is licensed for the cleaning and washing of hazardous wastes with the use of high-pressure water jetting and the absorption in the vacuum tank. The pipe rehabilitation systems are used to renew circular and non-circular gravity flow and pressure pipelines up to 1400mm in diameter. 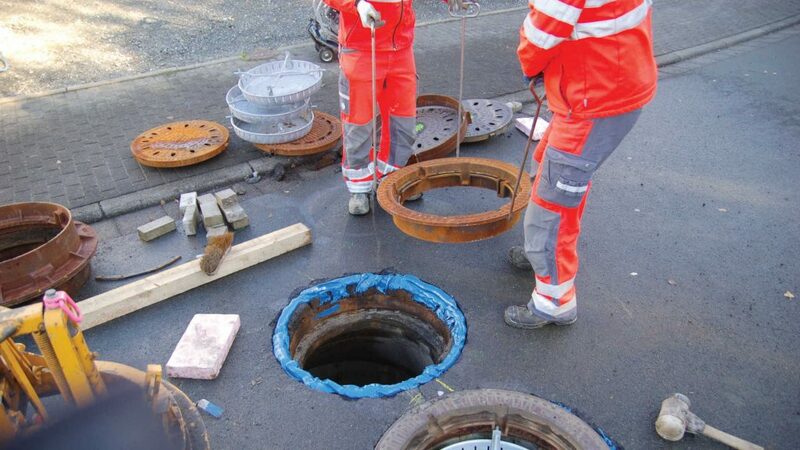 We offer complete solutions for the total rehabilitation of water and wastewater pipes with add-on systems for lateral lining and sectional or point repairs. 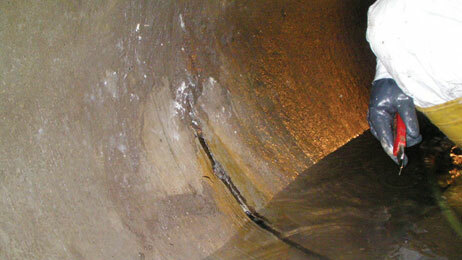 Our company uses a fast and selective method for the reparation of any defective parts in the pipes. It’s a tested, on the spot reparation of the system. The durability of the fibreglass against corrosion is an excellent tool for repairing and sealing pipes from cracks, leaks and corrosion. 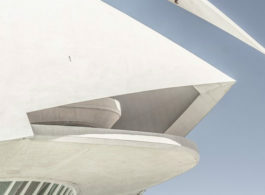 The Resin and Fiberglass provide unparalleled structural strength, while its thin, tapered profile and smooth finish help maintain or increase flow capacity. 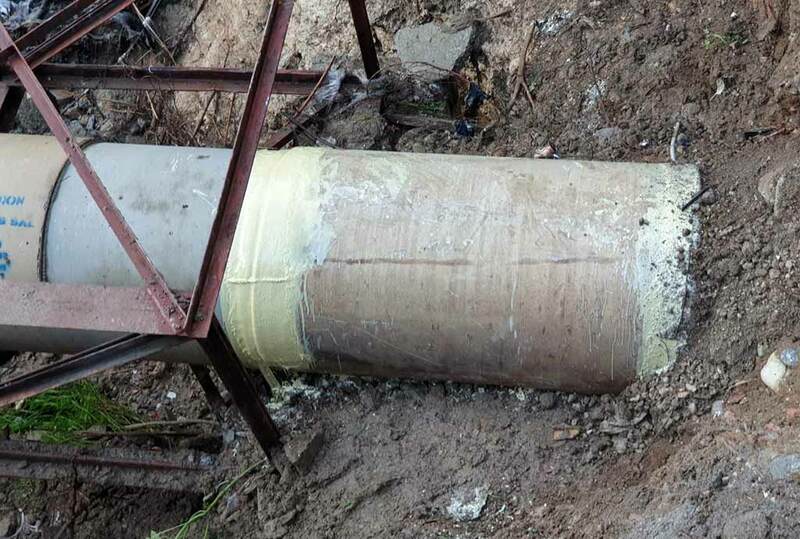 The CIPP (cured in place pipe) technology rehabilitates ageing or damaged pipelines by construction a new liner inside an existing host pipe. 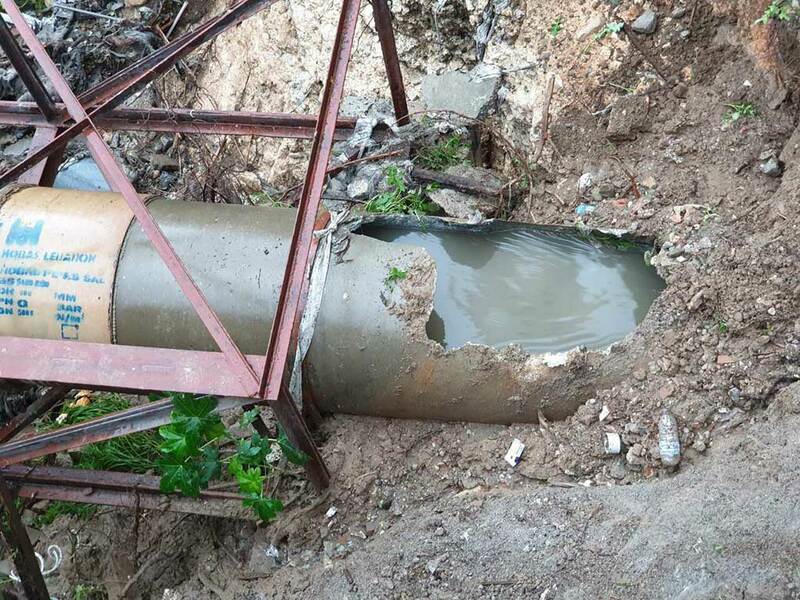 Some of the conditions that require CIPP rehabilitation include broken pipes, infiltration, and protruding connection. The materials we use have excellent chemical and abrasion resistance and are very resistant in moisture. 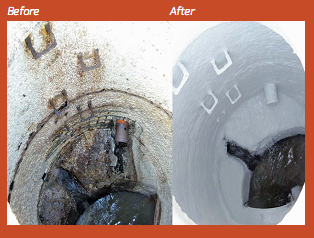 Corrosion is an ever-present concern for the surfaces and armour of manholes and pumping stations. 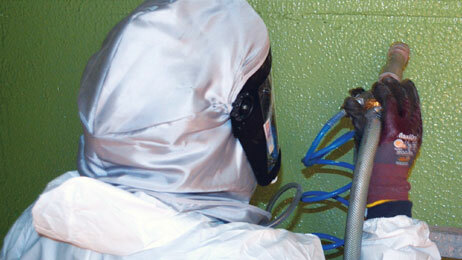 Corrosion can lead to serious operational and environmental problems. These problems are quickly and easily solved for long-term with our re-coating systems based on epoxy resin. 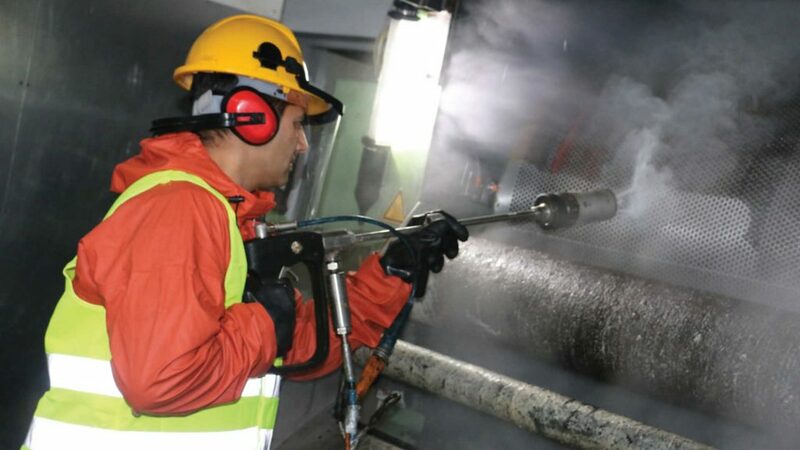 Our materials, combine simple application methods with fast curing, extremely strong bonds on moist surfaces and lasting tightness against leaks. 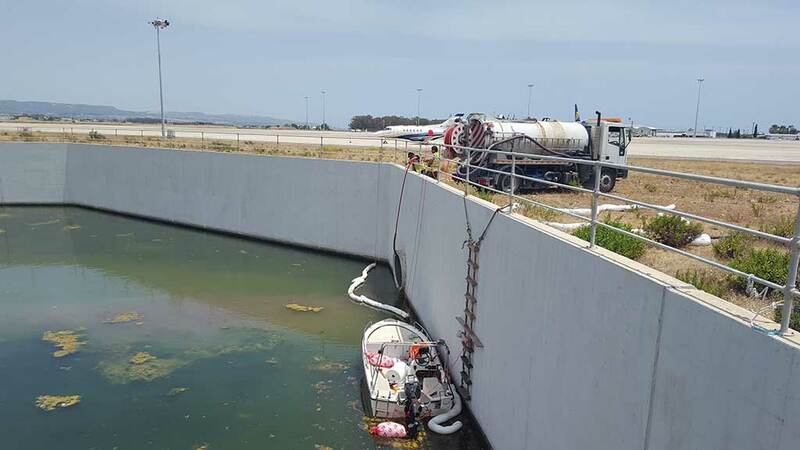 Polyurethane resins for sealing wastewater structures against groundwater infiltration have been developed for carious application conditions. 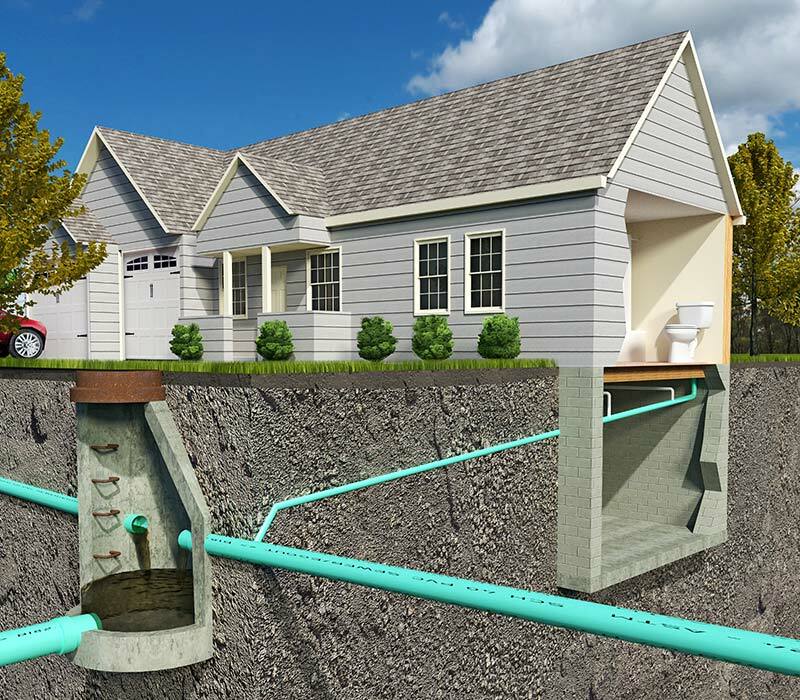 Resifill is a two-component polyurethane-based material that aims to stop water inflow. 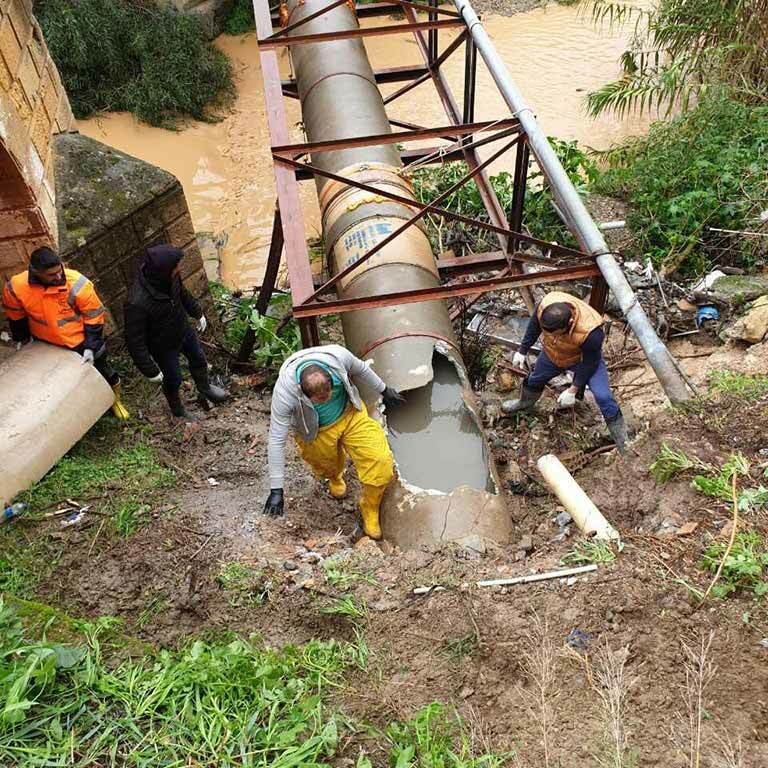 Where there is a material failure and there is a water inflow, site security is checked and if the surface has the appropriate strength, then the injection material is placed with a special gun to stop the inflow of water. 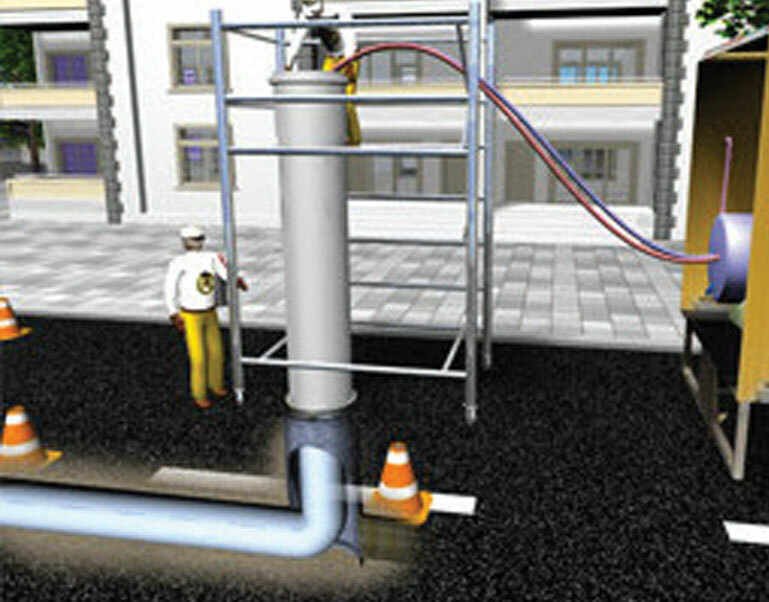 Pipeline video inspection is a form of telepresence used to visually inspect the interiors of pipelines. In recent years, a survey of the state of sanitation has become an important feature of the management of sewer and drainage of highways. Investigations made produce large quantities of data to be recorded and stored. 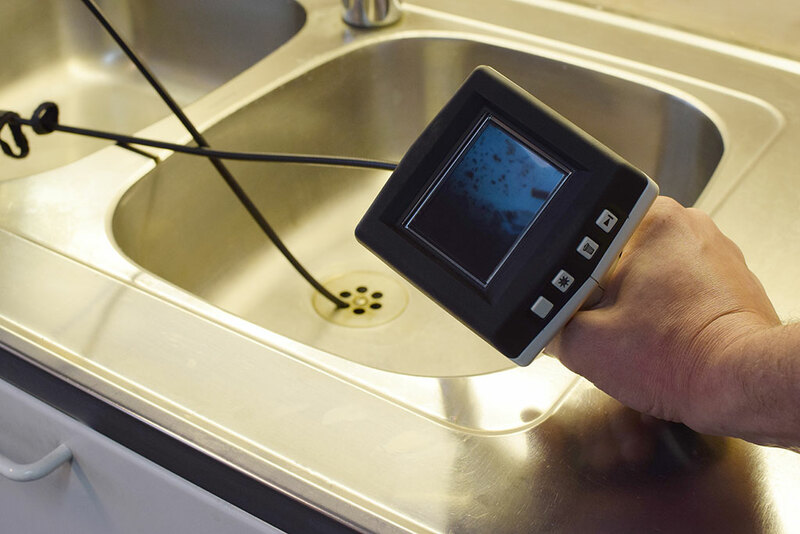 The inspection systems our company uses meets all the specifications of the “Manual of Sewer Condition Classification”, for coding defects according to national standards. This system is manufactured by Wolfgang Rausch GmbH & Co and the model of the camera is ECO-Star 400 digital. 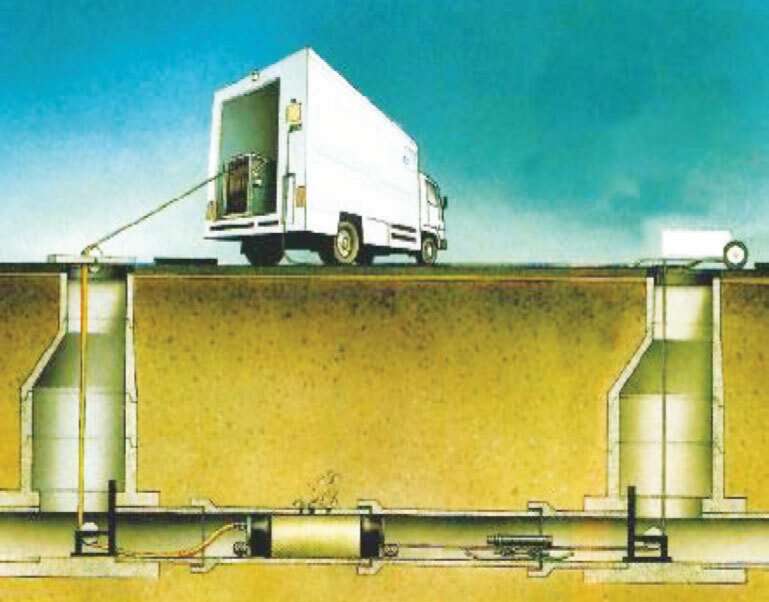 It is installed in a CCTV Pipe Inspection Van, including all the necessary equipment (computers, generator, electronic hoist for input and output of the camera in the manhole). 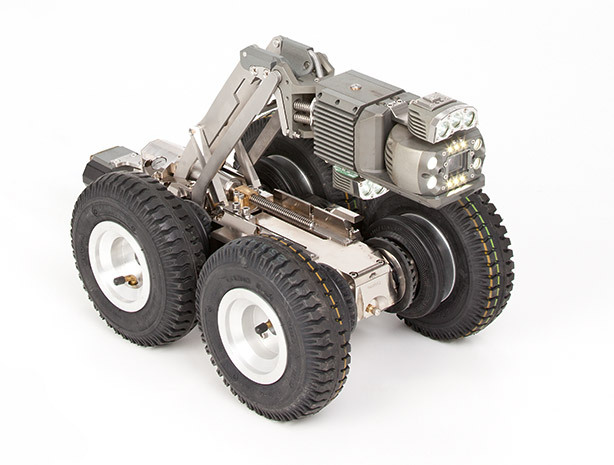 It can inspect pipelines of diameter range 100mm-1800mm. 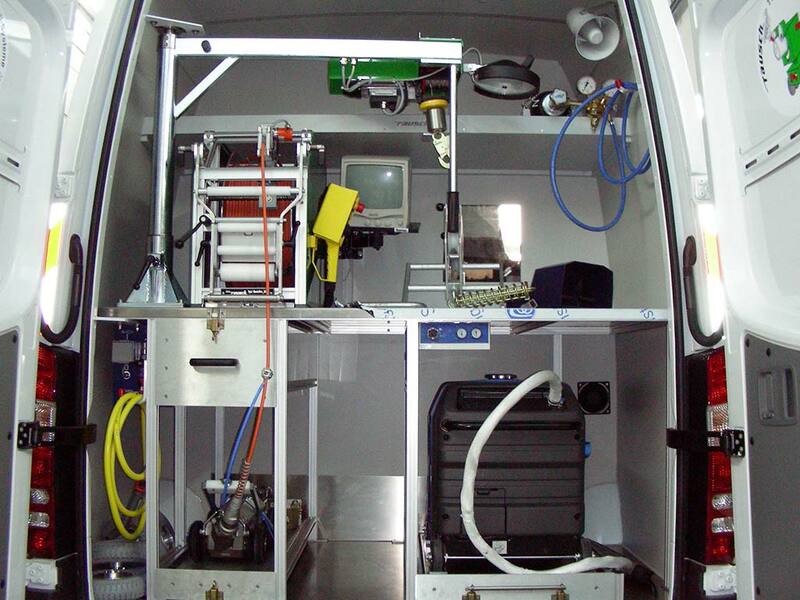 The camera is inserted in the pipe and accept commands from the control centre of the inspection van. The direction of the camera, its exact place every moment, the inclination of the pipe and the temperature, are recorded on a video. The computer analyzes the information received by the camera and combines them with data provided by special sensors on the vehicle. In the inspection system, it’s also included a software program from which all commands are given and detailed charts of the state of the pipeline are issued, including a separate diagram for the measurement of inclination (graphically). Through this system, photos of the defects are also printed. 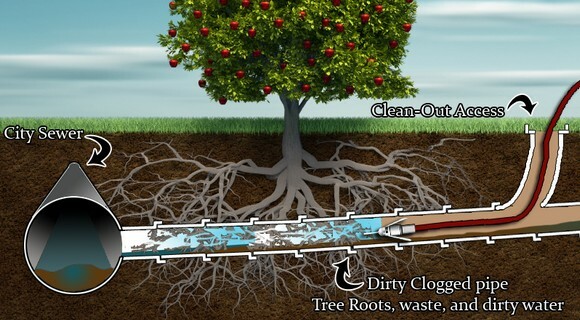 Through the above process, we can identify fortunes cracks or broken pipes, subsidence in parts of the pipeline, entering groundwater in network, intrusion roots or other illegal connections residues incorporated in the pipeline, and in general, any problem that can be shown in the pipeline. 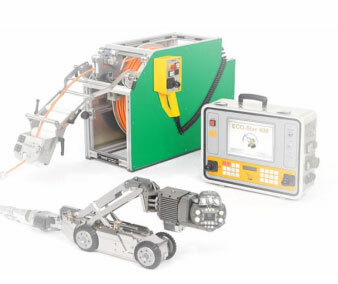 A lightweight, handy and easy to use camera system for pipe inspection from 15mm to 80mm. 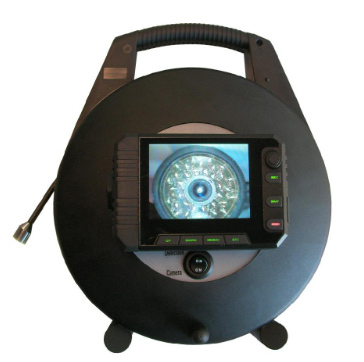 This compact colour camera system is extremely small and ideal for the optical, non-destructive inspection of pipes. 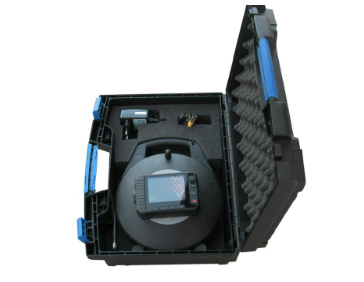 It is an optical inspection system for fresh water, sewage water, cavity inspection, industrial inspection. 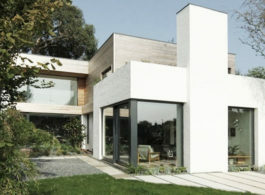 Inspection for in-house facilities, as for swimming pools, washbasins, toilets etc. 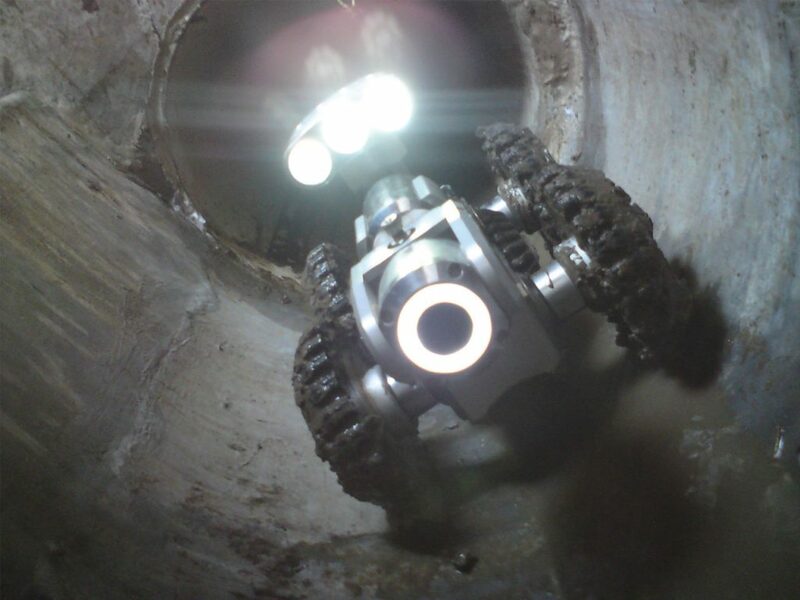 With the help of this mini-camera system you can detect firmly bonded deposits, abrasions and deformations in narrow, elbowed, hard approachable and dangerous not illuminated locations. Detected damages can be stored as pictures and/or as video directly to the SD-card and it can be transferred into PC to play. 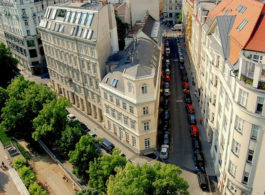 Our company provides various services in houses, restaurants, offices, hotels and more. 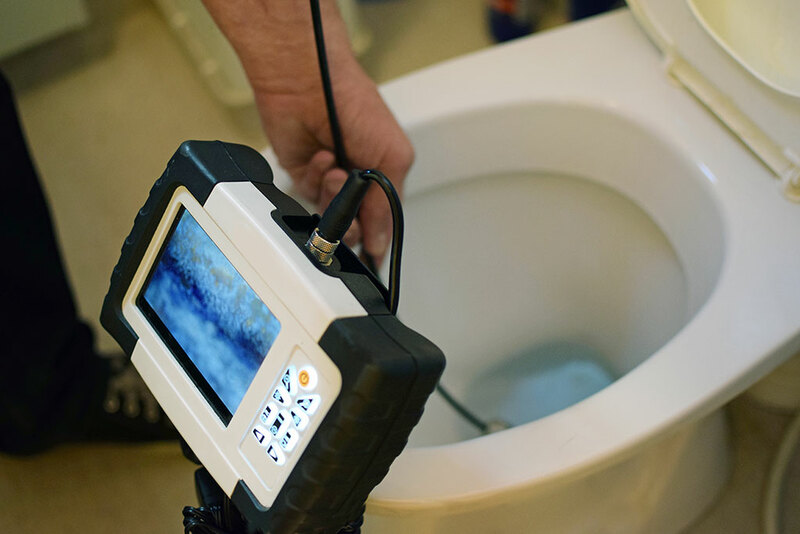 In addition to sewage cleanings and septic tank cleaning, an inspection of toilets, washbasins, water wells, sinks, pool tubs and any other household pipes is also done using a small camera ideal for inspection of such pipes. 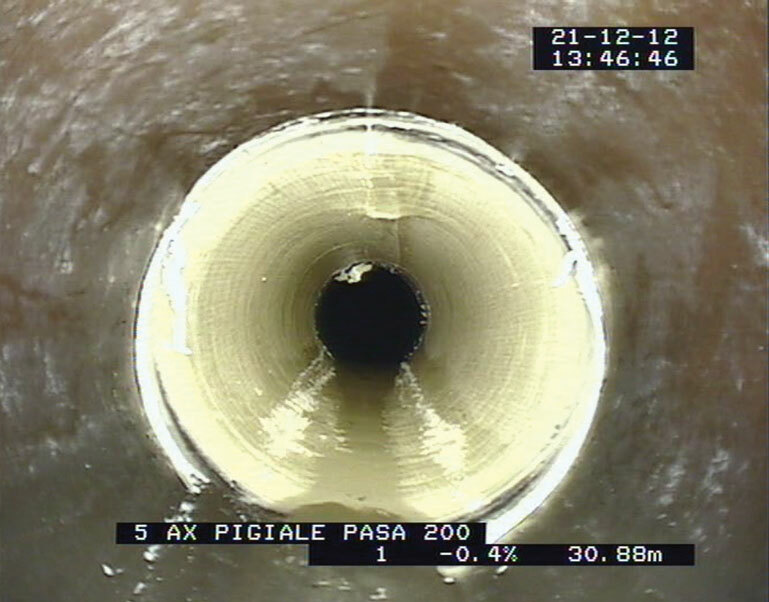 If broken pipes, cracks, or water inflows are detected, we use a new method for repairing pipes internally using Liner without the need for excavation or breakage. Repairs to your pipes are now done without any hassle for you!